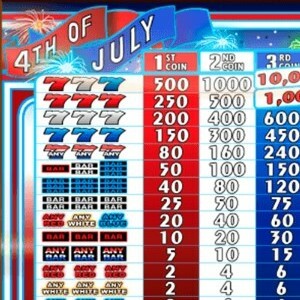 As a real slot game player, you will be definitely familiar with IGT, or International Game Technology. 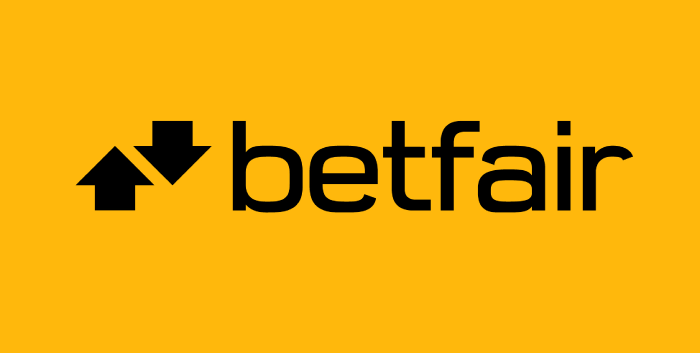 Playing land based and later video casinos, there is absolutely no chance to miss this game provider, but do you know its history and the role that the company has in the gambling world? IGT has a role in the casino industry since the 1950s, supplying games to casinos worldwide. 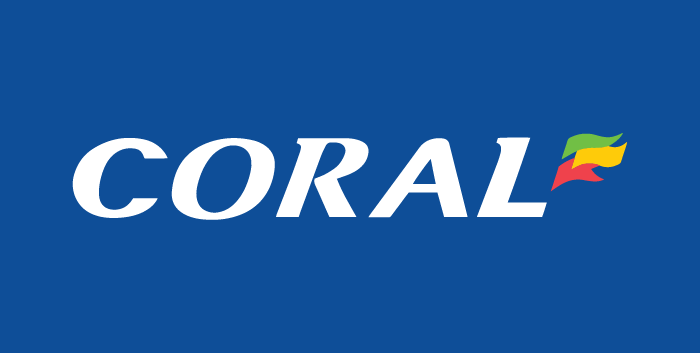 In 1981, it becomes a publicly traded company when they offered the first video poker machine. Another great move in 1984 lifts the casino world one level higher with acquiring Electronic Data Technologies, where they managed to create a tracking system for the players that played the online version of casinos and Frequent-Player rewards programme. 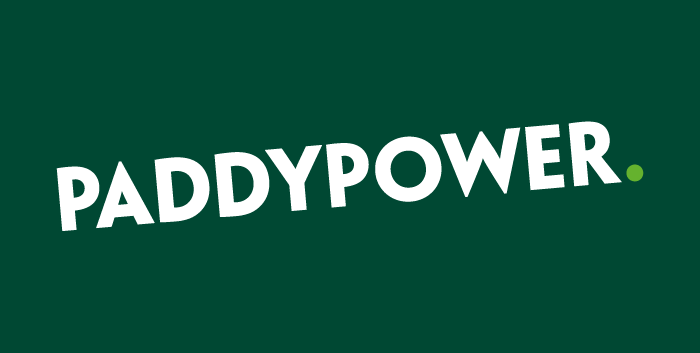 Over the following years, they are bombarding the world with useful systems, one of which was the EZ pay systems that are used in more than 95% of the slot machines today. Apart from the land based slot machines, IGT started to take a major part in the online video slot casinos in 2005 with the purchase of Wagerworks. 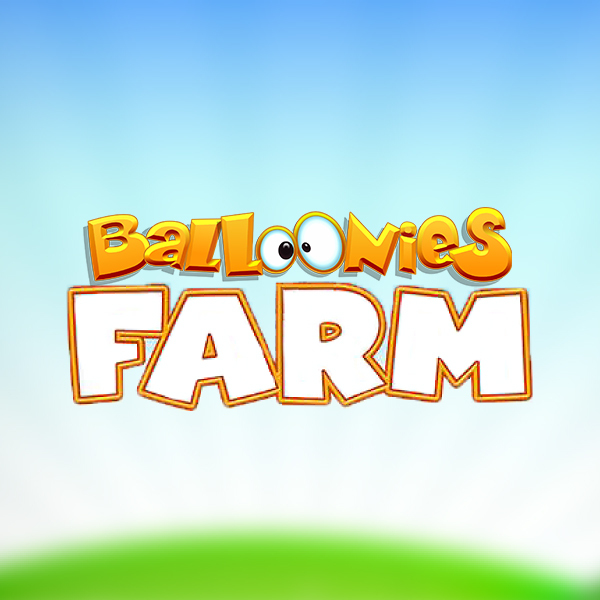 They became the first software providers to create games with real land-based machines as their theme. This gave them the chance to introduce the same, similar and much better games into the homes of millions of players worldwide. 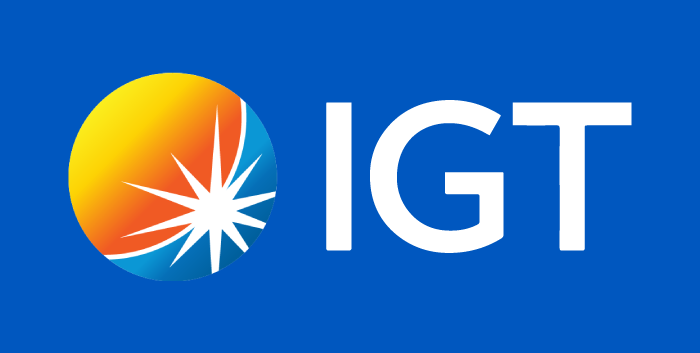 IGT is best known for its gaming innovations, and If you follow them you will be amazed by their effectiveness in this field. New things come out of their office regularly, new games and innovations, things that no one tried before etc. When it comes to bonuses, IGT doesn’t keep the cash to itself. 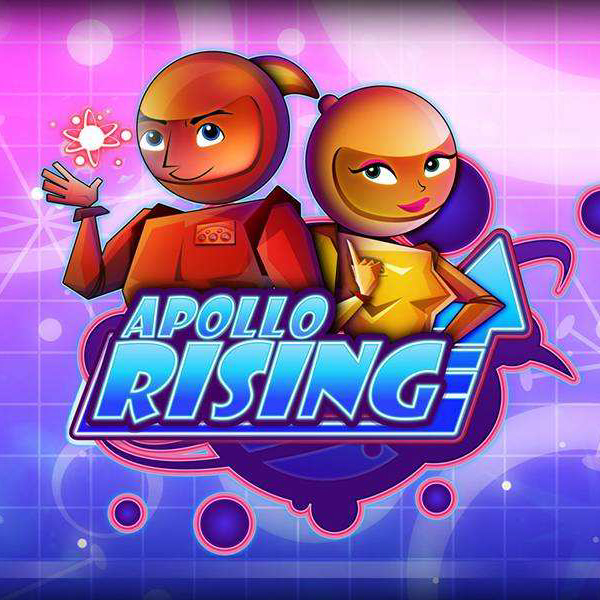 They know that spending is a good way of marketing, therefore as soon as you enter their official website, you will see that almost every of their game uses multipliers. Up to x12 is what you could get by playing an IGT game, hooking players to the fantastic games. 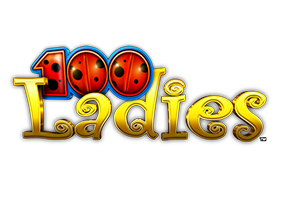 If you go further down their site you will see that they are truly Number one in gaming machines, or in other words, the slots and VLT’s are satisfying every online video slot player. This is because there are several options that are only possible with the IGT games. 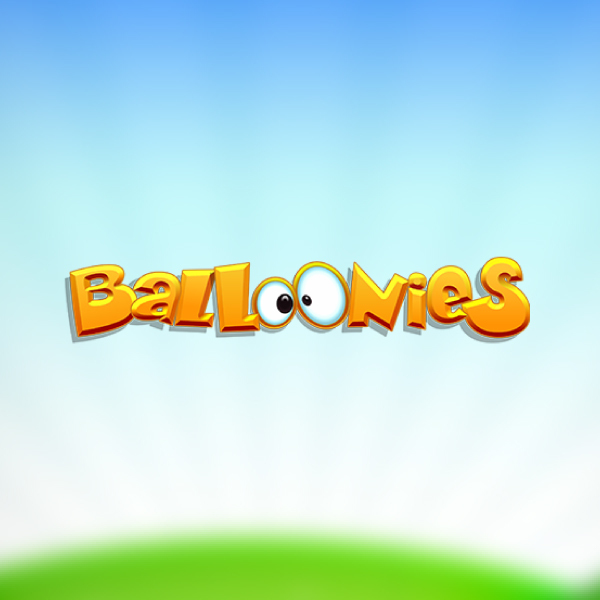 The unique feature is that they can adjust the graphics to compensate for the player’s internet speed. They make sure that all the players around the world experience their games at its finest. Another thing worth mentioning for IGT is their progressive jackpot network. 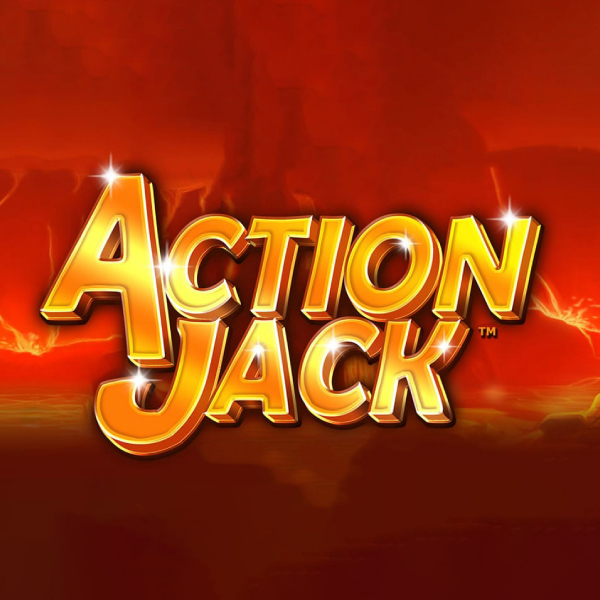 The baseline of their jackpot is £1.5 million spread across three slot games. This drags the attention of every single potential big player and makes IGT one of the most attractive game suppliers on the market. Overall, with everything that IGT has to offer, it is not surprising that they are on top of their game, on top of every similar company and on top of the innovative world of casinos and slots. 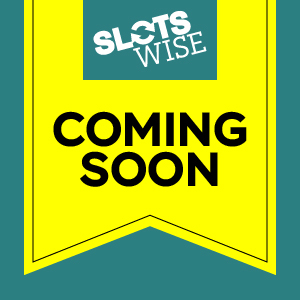 If you are interested in checking some of their games through our Slotswise.com site, and together with the bonuses that we offer to give this game provider a spin.